Please download our chrome extension. It is the easiest way to use RocketReach. 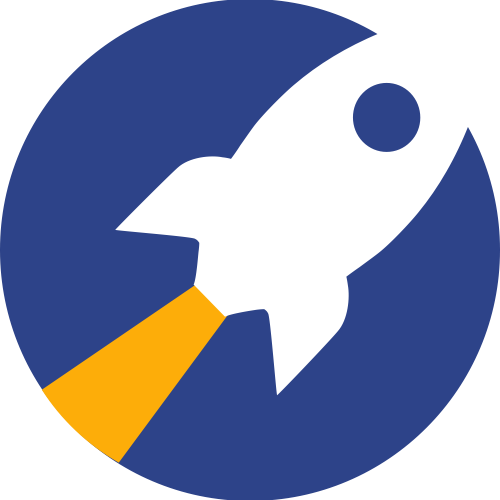 The RocketReach Chrome Extension NEVER DOES, and NEVER WILL access, save, store or change any of your private data. When you open the the RocketReach extension on a page, it simply looks for names, and public URLs of people from that page. It otherwise does not access, store, or cache any information private, or otherwise from the web page. So, if you are worried about things like stealing contact information for you or your connections from any social sites, or mailing services like Gmail etc. - rest assured, that's something we neither do, nor condone.